Take a look around our shop and don't hesitate to contact us with questions! 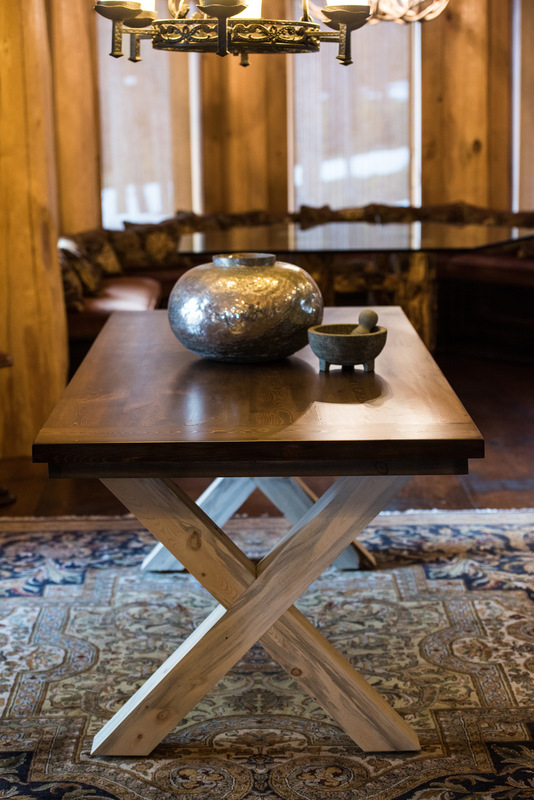 Our furniture is available in a variety of stain colors and dimensions. If you have any questions about please don't hesitate to contact us.